There are lots of people around the world who suffer a lot from the oral problems that include bad breath or pyorrhoea, then you should definitely meet your dentist. If you are staying in India and you have any of the tooth problems, then you can consult the Samir Dental Care clinic. 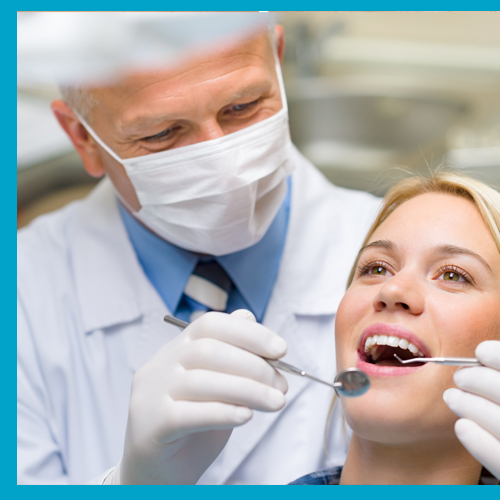 The dentists are also expert in providing the minor surgeries. If you have any problem related to the jaw or the teeth, then they will do the minor surgeries to remove teeth or to treat problems in the jaws. The third and last molars teeth are considered as the Wisdom teeth. They grow on each side of the upper and the lower jaws. Some of the people face problems from the wisdom teeth. So we will give you the surgeries for the wisdom teeth. The dentists also performs minor surgeries for the removal of a cyst from the jaws. If the cyst is small we give small incision in the mouth and remove the part of the bone. But if the cyst is big then to treat that we perform the surgical decompression. After the surgery is done the doctors send the cyst for the further biopsy examination. It will give a more clear picture of the problem. Jaw Fractures are mainly caused due to the breakage of the mandibular bone. If this happens, then there will be a problem in opening the mouth. Our dentists will do the surgeries for the jaw fracture.